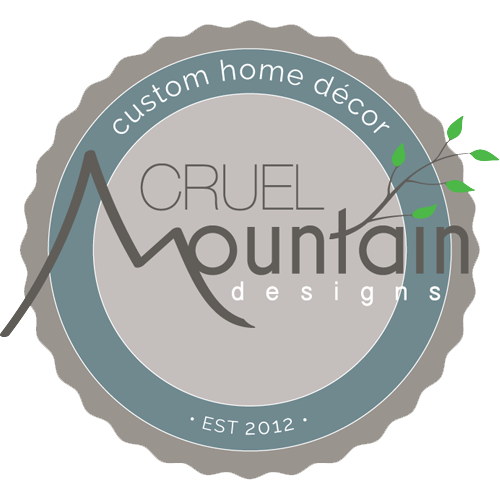 Cruel Mountain Designs is a small business that specializes in custom lamp shades, lighting, and other home furnishings. All items are carefully crafted in a small studio nestled in the rural mountains of North Carolina. We work attentively with all of our customers to create specially-designed pieces that add individuality and personality to their homes. Please contact us if you have any questions or comments. We look forward to working with you! Subscribe to the Cruel Mountain Designs Newsletter! Subscribers will receive a one-time 10% discount! In addition, those who opt in can look forward to design tips, new product updates, and more. We promise to keep it occasional and respect your inbox.